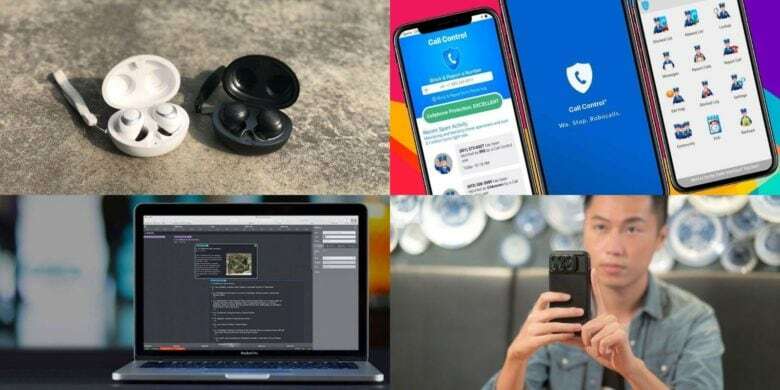 The top deals of the week include an awesome AirPods alternative and a powerful task manager. Another week, another roundup of awesome deals on gear and gadgets. This round, we’ve got a truly attractive AirPods alternative, a powerful tool for blocking unwanted calls and texts, the ultimate time-management platform, and a set of camera lenses for your iPhone. Snag one or all — at hefty discounts!